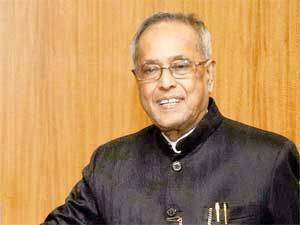 The President of India, Shri Pranab Mukherjee will visit the Rashtrapati Nilayam, Secunderabad for a ten day southern sojourn from June 29- July 08, 2015. During his southern sojourn, he will visit Tirupati in Andhra Pradesh on July 01, 2015. On July 03, 2015, the President will receive first copy of the book ‘Uniki’ written by Shri Ch Vidyasagar Rao, Governor of Maharashtra at the Hyderabad International Convention Centre (HICC), Telangana. The President will also inaugurate a ‘Nakshatra Vatika’ at Rashtrapati Nilayam, Bolarum on July 06, 2015. The President of India, Shri Pranab Mukherjee has expressed deep concern over the terrorist attack in Tunisia on 26.06.2015. 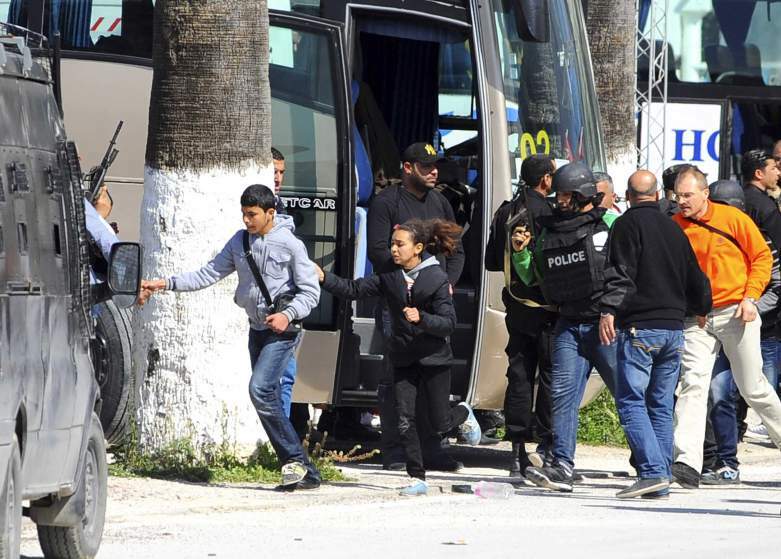 In his message to His Excellency Mr. Beji Caid Essebsi President Republic of Tunisia, the President said, “lt was with shock and sadness that I learned of the horrific terrorist attack in Tunisia in which so many innocent people lost their lives. Please accept my heartfelt condolences and deepest sympathies of the Government and people of India. Our thoughts and prayers are with the families of the Tunisians and tourists of different nationalities who lost their lives. We offer our sincere wishes for the speedy recovery of the injured. India strongly condemns all acts of terror and senseless violence. We believe that the progress of humanity lies in unity, peace, brotherhood and non-violence. We stand by the people of Tunisia in this difficult hour and reaffirm our commitment to the global efforts against terrorism. 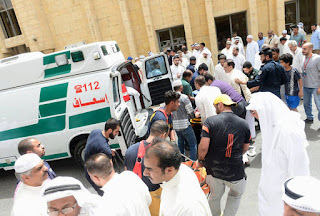 The President of India, Shri Pranab Mukherjee has expressed deep concern over the heinous terrorist attack at a Mosque in Kuwait on 26.06.2015. In his message to H.H. Sheikh Sabah Al-Ahmad Al-Jaber Al-Sabah, Amir of the State of Kuwait, the President said, “It was with shock and sadness that I learned of the heinous attack at a mosque in Kuwait yesterday, resulting in the loss of innocent lives and injury to many worshippers. Please accept my heartfelt condolences and the sympathies of the Government and people of India. Our thoughts and prayers are with the families of the victims. We wish for the full and speedy recovery of those who have been hurt in the incident. India strongly condemns all acts of terror and mindless violence. We believe that the progress of humanity lies in unity, peace, brotherhood and non-violence. We stand by the people of Kuwait and reaffirm our full support to the global fight against terrorism. The President of India, Shri Pranab Mukherjee has extended his greetings and felicitations to the Government and people of the Republic of Seychelles on the eve of their National Day (June 29, 2015). In his message to His Excellency Mr. James Alix Michel, the President of the Republic of Seychelles, the President has said, “On behalf of the Government, the people of India and on my own behalf, it gives me immense pleasure to convey to you, to the Government and the people of Seychelles, our greetings and felicitations on the occasion of your National Day. India and Seychelles enjoy a close and friendly relationship. Our multifaceted bilateral partnership and cooperation has been growing, and has further diversified in the last few years. I am confident that our relations will be further strengthened in the years to come to the mutual benefit of our two peoples. I look forward to receiving you in India in August 2015. 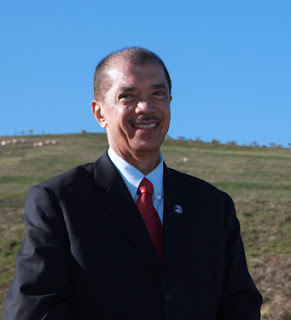 Please accept, Excellency, my good wishes for your personal health and well being as well as for the progress and prosperity of the friendly people of the Republic of Seychelles”. The Prime Minister Shri Narendra Modi today said that amid rising population and increasingly fragmented land-holdings, the need of the hour for the nation is a second green revolution without any delay, which could only happen in eastern India. He was speaking after laying the Foundation Stone of the Indian Agricultural Research Institute at Barhi in Jharkhand, and witnessing the exchange of an MoU between the Government of India and NMDC Ltd for setting up a new Steel Plant. The Prime Minister also called upon farmers to raise the level of pulses production in the country, to help make India self-sufficient in pulses. 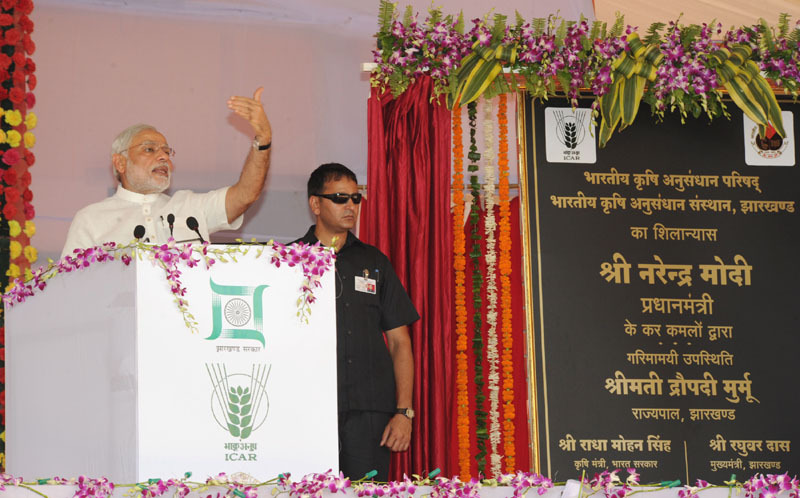 Invoking former Prime Minister Shri Lal Bahadur Shastri’s call “Jai Jawan, Jai Kisan,” Shri Narendra Modi asked every farmer to try and grow pulses on a part of his land. He also mentioned steps being taken by the Union Government for the pulses sector. He said pulses were an important part of the diet of the common man. The Prime Minister said he was happy to note that a large number of people from South Bihar were present at the function, because the Institute whose foundation was being laid today would serve that region as well. The Prime Minister said Indian agriculture has been lagging in several areas including inputs, irrigation, value addition and market linkages. He said the Union Government was committed to modernizing Indian agriculture and making it more productive. He said this required proper allocation of resources and training. Noting that population was rising and land holdings are getting fragmented, the Prime Minister emphasised the need to enhance productivity to ensure the nation’s food security as well as ensure good income for farmers. Towards this end, the Prime Minister said proper research was required in all agro climatic zones of the country. This would ensure best results, as well as greater acceptability among farmers. He said this required the spread of agricultural research and education in various regions. The Prime Minister said the need of the hour was a second green revolution, without any delay, in eastern India. He said that the Union Government was therefore committed to the development of this region. He mentioned the setting up of fertiliser plants, which would ensure proper availability of fertilisers in the region. Shri Narendra Modi mentioned the Government’s programme to provide soil health cards to all farmers. This too, he mentioned, could provide a source of employment to youth, through soil testing laboratories. The Prime Minister said animal husbandry and fisheries were equally important for the agriculture sector. He laid stress on the importance of raising productivity in the dairy sector. He said the Government had decided to pay special attention to the dairy sector in Jharkhand. He suggested that one district in each state could be developed as a honey producing district. He also mentioned the Pradhan Mantri Krishi Sinchai Yojana, to provide adequate irrigation to farmers. Recalling his mantra of per drop, more crop, the Prime Minister said micro irrigation helped raise productivity and incomes for farmers. The Governor of Jharkhand Smt Droupadi Murmu, the Chief Minister of Jharkhand Shri Raghubar Das, the Union Minister for Agriculture Shri Radha Mohan Singh and the Union MoS for Finance Shri Jayant Sinha were present on the occasion. The Prime Minister, Shri Narendra Modi has paid tributes to former Prime Minister of India, Shri PV Narasimha Rao, on his birth anniversary. 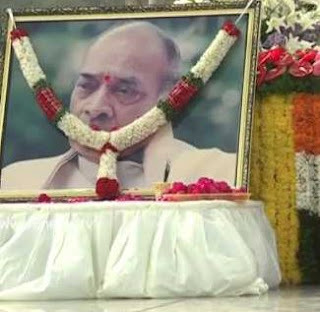 "Tributes to Shri PV Narasimha Rao on his birth anniversary. We remember him as a wonderful scholar with very rich political experience", the Prime Minister said.